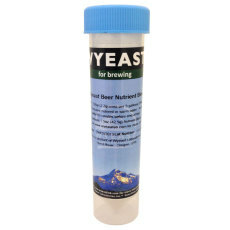 Give your yeast what they need! 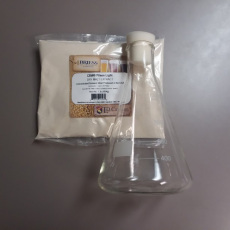 This kit comes with the basic equipment and ingredients needed to make your first and subsequent 1000 ml (1 L) yeast starters. 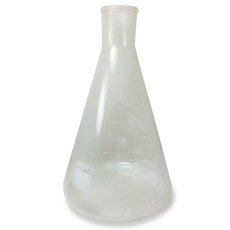 Our big daddy erlenmeyer flask is great for your biggest yeast starters. 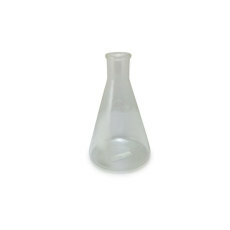 Economical and sturdy stir plate that is a great for yeast starters up to 2 liters. 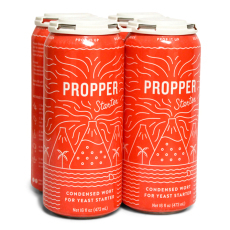 Comes with stir plate unit and power cord, stir bar, "keeper" magnet, and an increased sense of confidence that your beers will turn out better because your yeast is happier. 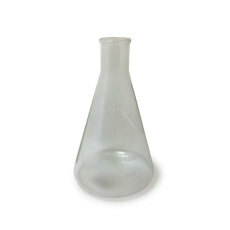 Big boy stir plate that is large enough to hold a 5L (5000 mL) Erlenmeyer flask. 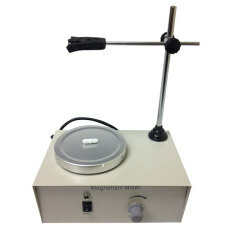 Comes with stir plate unit and power cord, stir bar, and "keeper magnet". 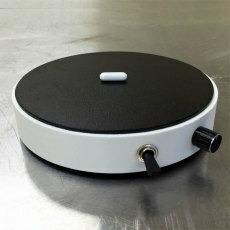 Make your yeast happier with a stir plate by StirStarter! 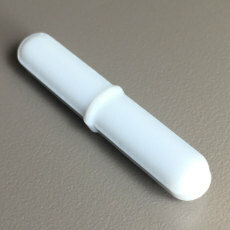 Get those starters going with a large stir bar! 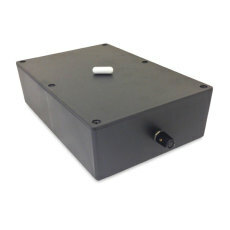 Our Cyclone stir plate will get your yeast starter going in no time flat! 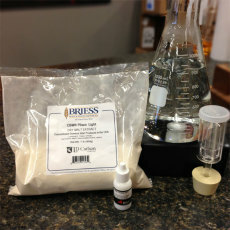 Take the advantages of a yeast starter and combine that with continual aeration using a stir plate, and you've got one awesome kit for increasing yeast cell counts. Kit comes with a magnetic stir plate & stir bar, 1000 ml Erlenmeyer flask, 1 lb DME, stopper & airlock, and Fermcap (helps keep krausen production down). 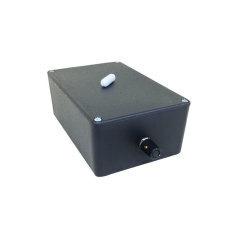 An economical stir plate that is useful for beer and wine makers.